In a Nutshell: As a journalist, Scott Keyes had a passion for travel, but his bank account didn’t allow for a jet-set lifestyle. So, Scott became an expert on finding the best flight deals available online. Scott’s Cheap Flights began as a small email list for friends and quickly expanding to a full-time business. The company has flight experts who search for the very best flight deals online — including the coveted mistake fares — and share their findings with Scott’s Cheap Flights users. Scott also discussed how people can take advantage of cheap flights by looking at prices first, then considering destination and time frame. Taking a vacation is rewarding on many levels. 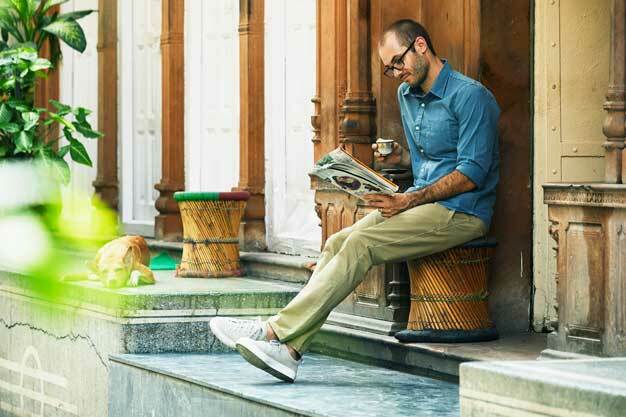 Not only is traveling a great way to get out of your daily routine, but it can also expose you to different cultures and experiences you may not otherwise encounter. And let’s not forget the dopamine rush that comes when we get to cash in credit card rewards for an amazing deal on a flight. In a way, that dopamine rush is what took Scott Keyes from being a journalist covering politics in Washington, D.C. to becoming the Co-Founder and CEO of Scott’s Cheap Flights — the online service that connects its users to some of the best airline prices available. Scott said he had the travel bug but not the bank account to match in 2013. During that time he was constantly on the hunt for bargain flights, and he came across what could be considered the deal of a lifetime — a $130 round-trip ticket from New York City to Milan. Scott said he started a small email list with a handful of friends on it, but by 2015, the list had grown to more than 5,000 people. Today, Scott’s Cheap Flights involves a bit more than Scott clicking away online for good deals and sending out personal emails. Scott runs the company with Co-Founder Brian Kidwell, and they have a whole team of employees supporting the neverending search for cheap flights. Scott Keyes is the Co-Founder of Scott’s Cheap Flights. Scott said the flight experts don’t simply aggregate prices from travel sites, they subject each deal to a rigorous quality evaluation to make sure Scott’s Cheap Flight users are getting an incredible deal. “They’re finding deals and looking at prices, but they’re also getting a sense of how it compares to other deals, how often a deal of that nature might pop up or when we could expect to see it again,” he said. Flight experts can also estimate how long a particular deal will last. According to the Scott’s Cheap Flights website, the company only passes along the best deals after factoring in the real total cost, including taxes, bag fees, and other add-ons. The company also avoids recommending flights with difficult itineraries and flights from airlines with less-than-stellar reputations. He said he wants Scott’s Cheap Flights users to feel confident that they are getting really good deals. The company isn’t getting a commission on the deals they offer. Scott’s Cheap Flights offers a limited free version of the service, and its premium tier offers full access to all deals, personalization and filtering options, and ad-free emails for $39 per year. Scott said for frequent travelers, just finding one deal per year through the service more than pays for itself because the average savings over a standard-priced flight is around $500. A mistake fare is when an airline or online travel agency sells a ticket at a price they did not intend to, Scott said. Scott said any number of occurrences can cause a mistake fare, with human error being one of the top reasons. He said it’s possible the airline intended to sell his ticket to Milan for $1,300 but an employee accidentally entered it into the system as $130. A large fluctuation in foreign currency can also result in mistake fares, Scott said. 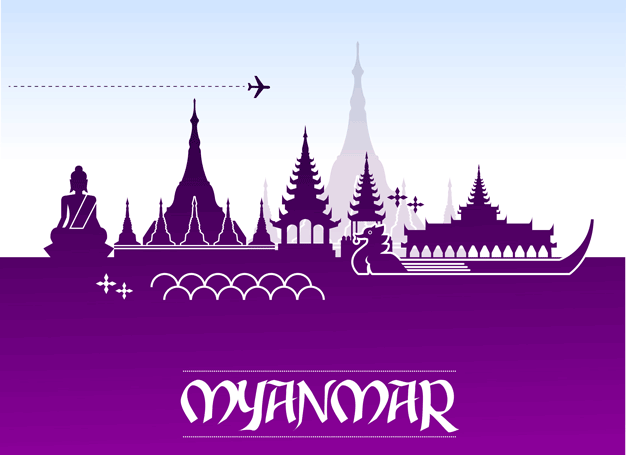 A devaluation in Myanmar’s currency several years ago led to mistake fares and extremely cheap flights. “Six or seven years ago, Myanmar had a massive overnight devaluation in their currency, so if you paid for tickets to Myanmar in Burmese kyat, you could get first-class tickets from the U.S. to Myanmar as low $250, round trip,” he said. The same tickets the day before probably would have cost $10,000, he said. Scott said mistake fares are not as common as they once were, as airlines have worked to implement technology to mitigate the issue. But, he said he still sees several good mistake fares pop up each year. And, despite the Department of Transportation no longer requiring airlines to honor mistake fare prices, Scott said they tend to make good on the prices anyway to avoid bad publicity. Scott’s Cheap Flights members have seen the most success by reprioritizing how most people approach travel, Scott said. Scott said the company tries to impress upon its members that if they flip that typical order on its head and change the way they approach travel and booking flights, they’ll find the best deals. To find the best deals, Scott said people should turn their trip planning approach on its head and look at price before destination. Scott said travelers find the greatest success in finding deals when they look at their options more broadly and consider a number of places they would like to visit, perhaps schedule some flexible PTO and then look for a flight to any number of places. He said that, when users set price as the first order of concern rather than pigeonholing themselves into one destination within a small time frame, that’s when they see the really good deals they can brag to their friends about. 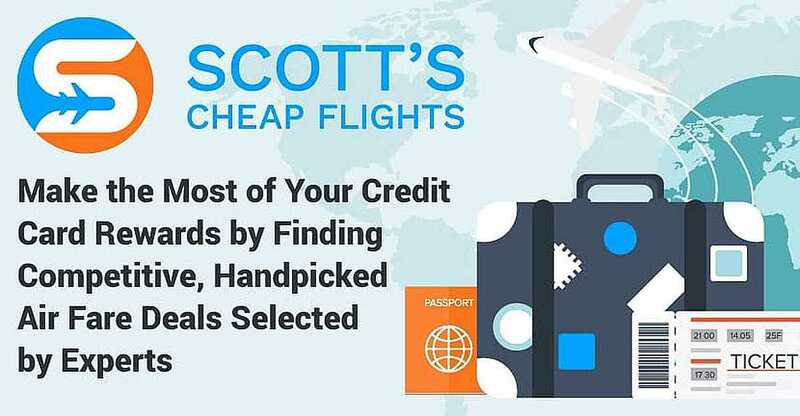 Scott’s Cheap Flights currently serves more than 1.6 million members around the world with its team of over 30 travel aficionados located in different areas, Scott said. And, as of recently, Scott’s Cheap Flights members literally circle the globe.